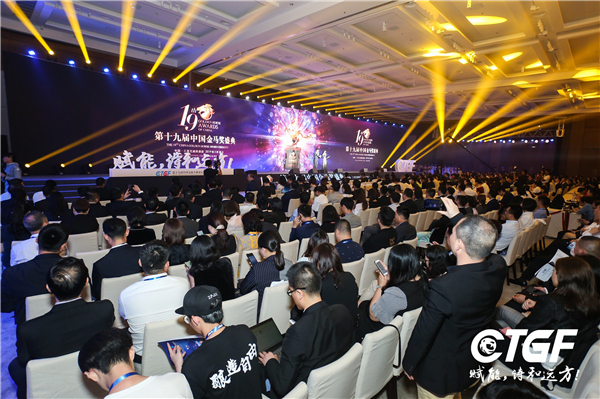 The 19th China Cultural Tourism Global Forum (CTGF), in conjunction with the 19th China Golden Horse Award ceremony, was held in the Sanya Edition Hotel from March 26 to 29. 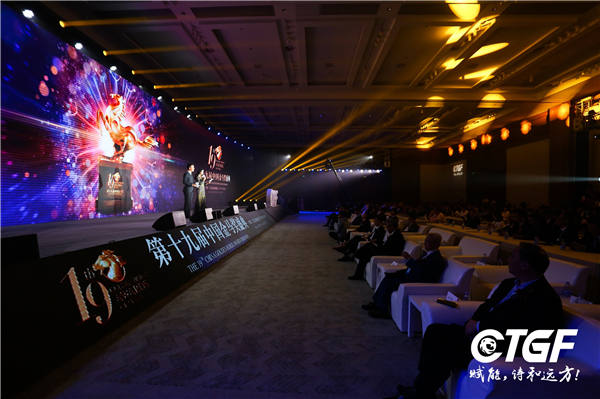 The 19th China Golden Horse Award is organized and reviewed by the China Hotel magazine and released first by China.org.cn. 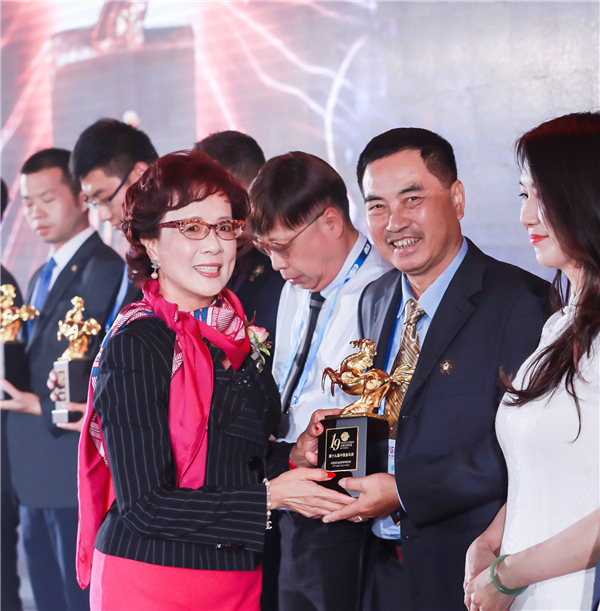 The trophy of this award comes from the logo of the Top Tourist City of China, Mata Feiyan (Galloping Horse Treading on a Flying Swallow). 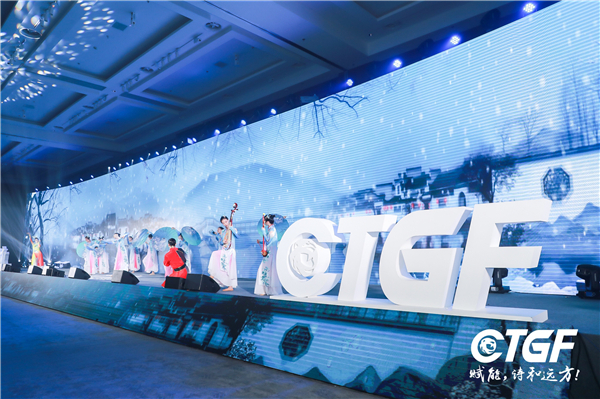 Initiated by Mr. Liu Yi, the former head of the China National Tourism Administration, the Award symbolizes one of the greatest honors in the hospitality and tourism industry. Nineteen years since its founding, its reputation has grown significantly across Asia-Pacific and even worldwide. 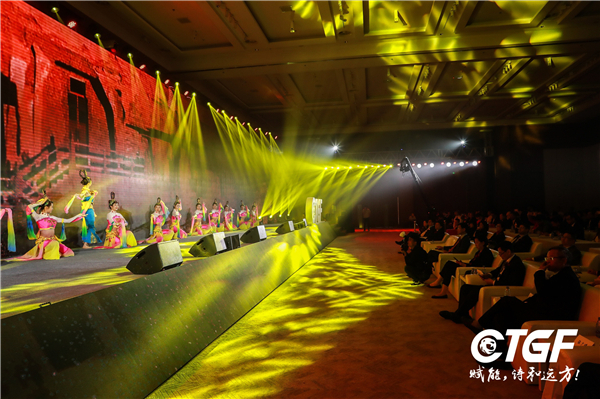 It is now acknowledged by the media as “the Oscars” of the cultural and tourism industry. 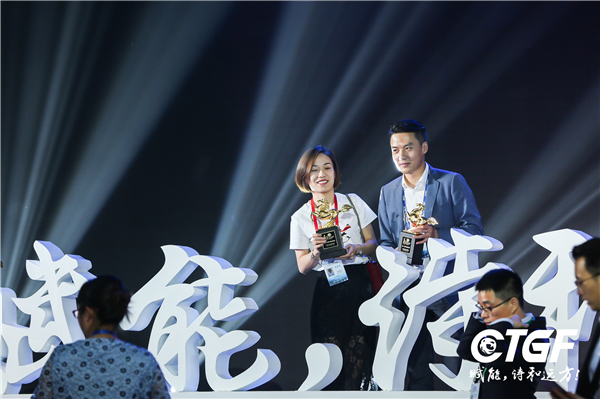 Those winning entrepreneurs and enterprises are recognized as the elite in this industry. 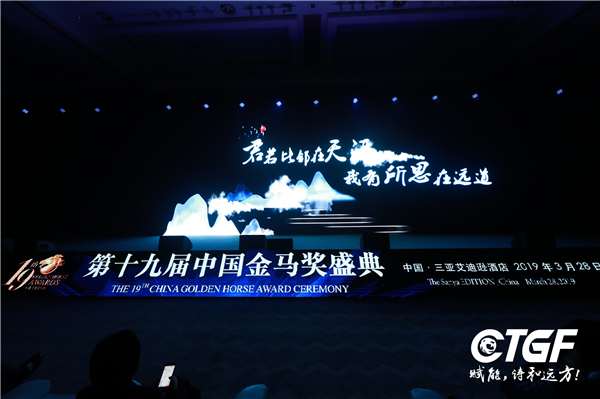 As one of those who has been through China's reform and opening-up, the China Golden Horse Award has contributed to the development of real estate, tourism and the hospitality industry, setting an example for sustainable development in the sector. 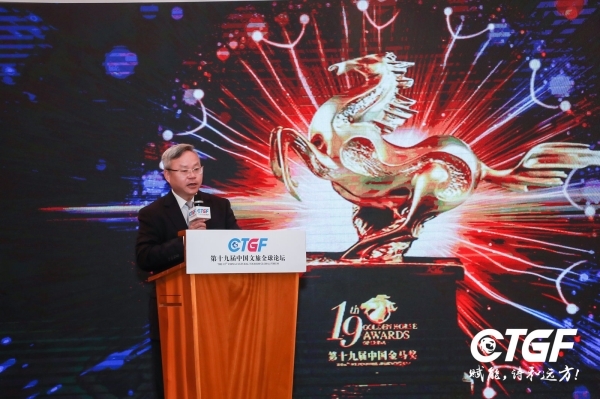 In the spirit of honoring the outstanding entrepreneurs and recognizing the growing prosperity in these industries, the 19th China Golden Horse Award has set a special award for “Meritorious Figure in the Cultural and Tourism Industries for 40 years since the reform and opening-up of China.” Entrepreneurs such as Qian Jiannong, chairman of Fosun Tourism Group, and Zhang Jianming, chairman of Tianfu Minyoun have been awarded the title during the ceremony. 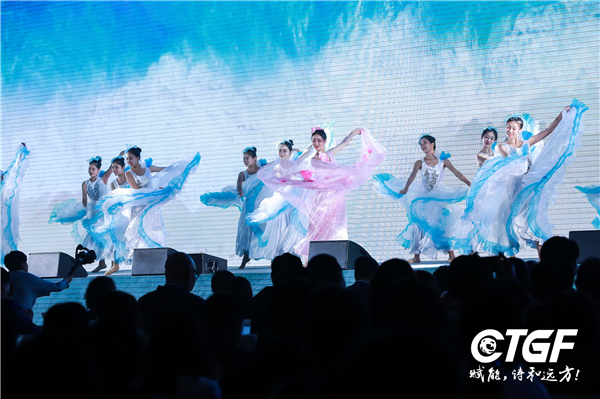 Alongside the growing trend of quality-oriented and diverse alternatives, customers now choose resorts based on whether they have a combination of qualities that can satisfy their requirements. 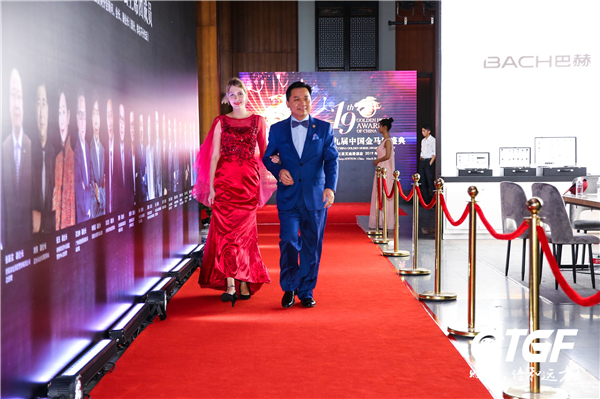 With this in mind, this year’s Golden Horse Award takes a broader perspective, and chooses its winners based on the higher quality of their combined offerings. 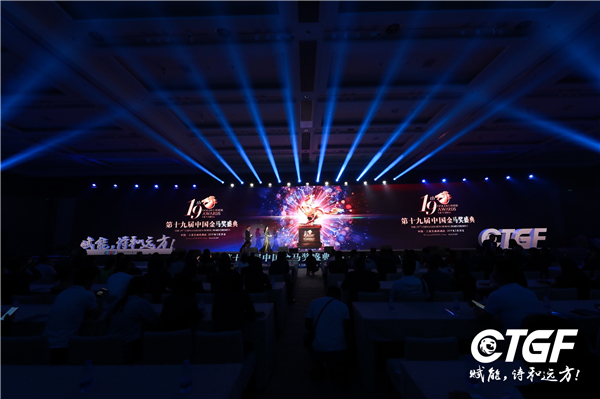 With the high standard of the ceremony and the attention it received from the mass media, the 19th China Golden Horse Award reflects the inherent value of the cultural and tourism industry, and sets the high standard for the industry. 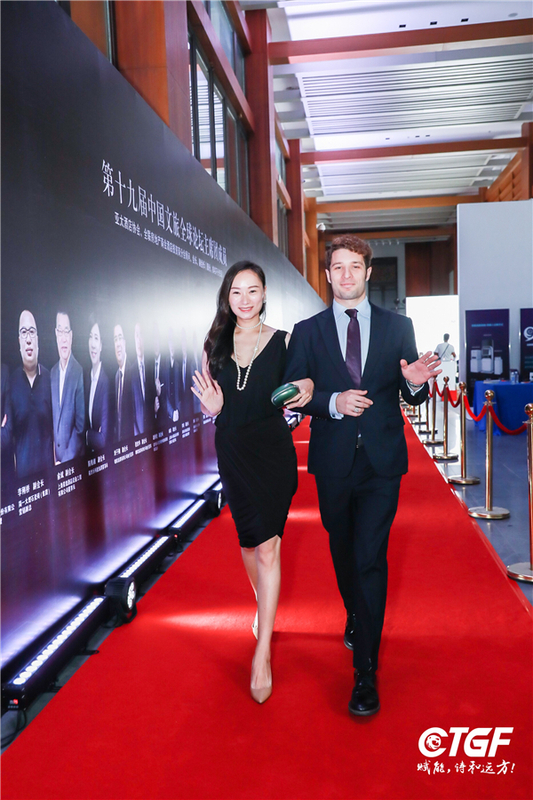 Hundreds of media organizations were present during the ceremony including China.org.cn, People.com.cn, ifeng.com, Xinhua News Agency, Chinanews.com, PR Newswire, HN Daily, Sanya Daily and many others. 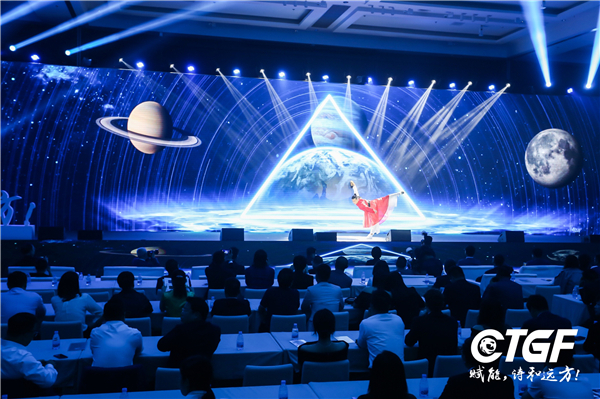 China.org.cn reported on this event to a global audience in multiple languages such as Chinese, English, French, Spanish, German, Japanese, Russian, Arabic and Korean, covering over 200 countries and regions.